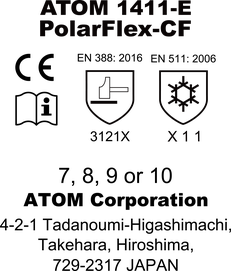 Our original Anti-Freeze NBR offers excellent flexibility and dexterity till -22°F(-30°C). 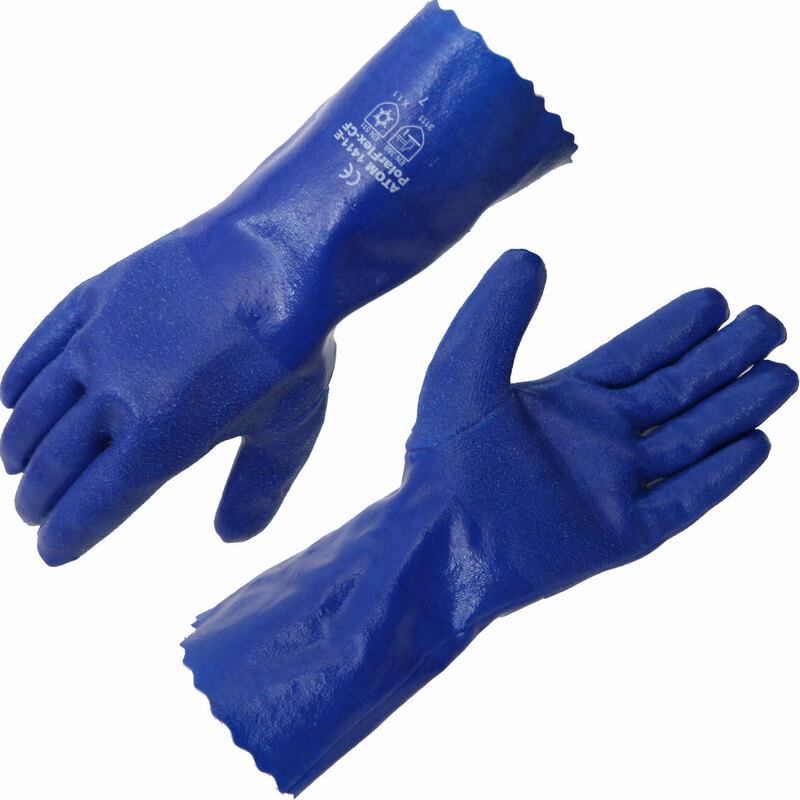 Note: Glass transition point of NBR for traditional NBR working gloves is at 32°F(0°C). Usually, NBR freezes under water freezing point(0°C) and then frozen NBR loses the characteristics with flexibility in itself. 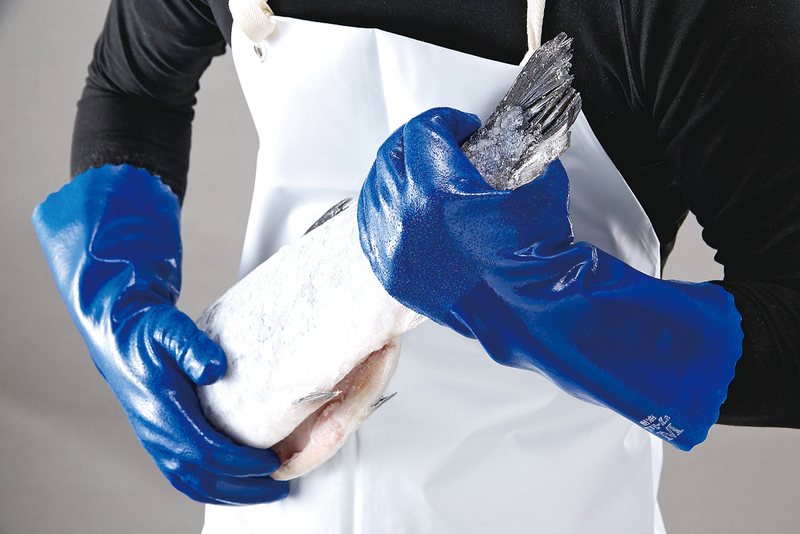 ATOM succeeded in developing the Anti-Freeze NBR®, which does not freeze till -22°F(-30°C), first in the World for working gloves. Anti-Freeze NBR offers resistance to oil and some chemicals with grip. Cotton fluffy-lined No. 1411-E offers comfortable and warm in use.